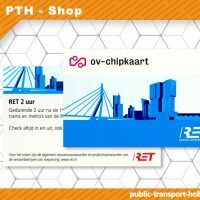 To optimize your visit to Rotterdam, you may opt for the Rotterdam Welcome Card. The dynamics of Rotterdam make the city discover itself over and over again. It is a city that combines statements in the field of architecture and design with small scale. Where iconic icons like the Market Hall, De Rotterdam and Erasmusbrug stand out, but you can also be surprised by a garden hidden on a roof, colourful street art, special shops of local designers, surprising street festivals and the urban vibe of its residents. And it is precisely this combination that works like a magnet. Rotterdam is a ‘must see’ city. Tough, lively, diverse and constantly developing. A city where there is room for everyone. -Reductions of at least 25% on the best attractions, museums, restaurants en nightlife. -1, 2 or 3 days of unlimited travelling with all metro, trams and buses operated by RET. 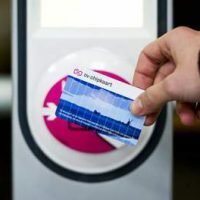 With the enclosed OV-chipkaart visitors can check in and out 1, 2 or 3 consecutive days unlimited at all metro stations and in RET trams and buses in the area of the Rotterdam city region. This card is not valid on the Fast Ferry, Waterbus, BOB-bus and not valid at other public transport companies. On the day of the 1st check-in, the card becomes valid. 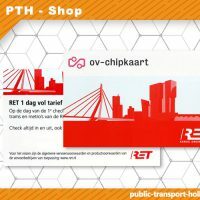 The Rotterdam Welcome Card gives a minimum 25% discount at attractions, museums, restaurants and places of entertainment. 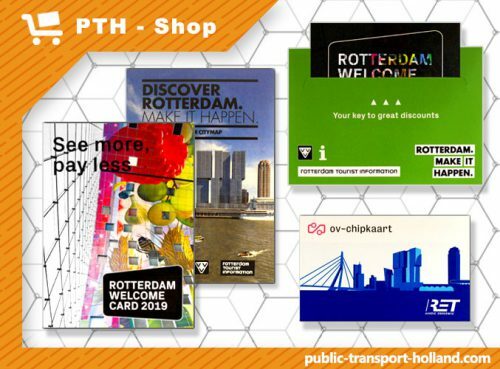 Visitors can make use of the discounts during their stay by showing the Rotterdam Welcome Card discount card at the box office at the participating locations. On the card is a QR code that is scanned at the box office. All discounts are only valid for one person. The discounts are valid for the entire stay, so it does not matter if the visitor is in the city for 1 day or 7 days. Wat een enorm handige kaart!